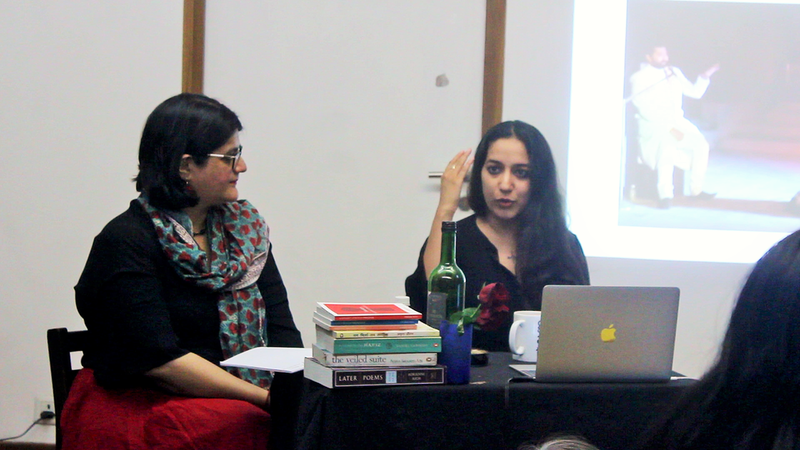 On Sunday the 24th, FICA, in collaboration with Gati Dance Forum, hosted an evening of conversation between social anthropologist Sarover Zaidi and dancer Avni Sethi at the FICA Reading Room. Titled 'Taxonomies of Love', the talk revolved around the multifarious notions of 'love', along with attendant queries such as: Is it possible to dance in forms of joy, protest, endurance, separation and the everyday? Is it possible to love in the same ways? For those who could not hear the music, is there a possibility of such a dance; is there a possibility of such loves? 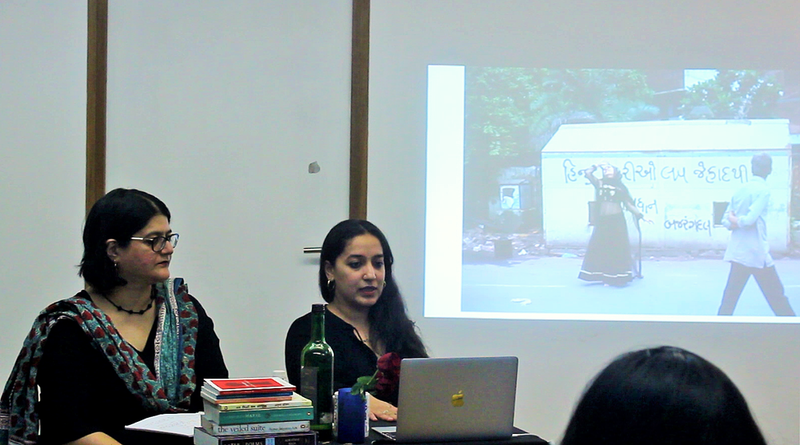 The presentation brought together Avni Sethi's work on her three enduring interests, namely those of dance, love and the body. Through the course of her different works, she produced a list of the innumerable forms of love. Her famous performance, conceived as work against the 'Love Jihad" politics of the right, unfolds as a street scene, (where is protest if not the streets), while her work 'In the Zenana' presents to us the ideas of private love, the everyday-ness of love, or the hidden forms of love in our daily lives. Moosa Suhag, a dance drama performance, elaborates a folk tale, clasping to the formats of self-love and self identification. These conversations will be one such attempt to list and index the forms of love her work and its cosmology makes available to us.The discussion, curated around the aforementioned performances by Sethi, looked at love and the dancing body in association with the city as a site of performance, and its various pulsating prejudices with regard to caste, class and religion.